“No.” But she has to. Ryan’s store, the attraction is instant and irresistible. a competition with fire-breathing dragonshifters. be able to save her true mate from death by dragon fire? Book one was a little bit difficult to get into. I mean, it was difficult for me to understand the entire dragon system or if the people knew about the existence of a dragon planet or not. The beginning was not that good. But once you move past it, the idea is pretty amazing and unique – at least I have not read any romance stories between half-dragons and humans. We have our dragonette, looking for something more than dragon wings and flames in her mate. Her father has set up the entire scheme of a TV show, at the end of which she is supposed to select a mate, aka someone who can make sure the king has nephews. Because the king was so focused on one thing only, it made easier for me to understand what Verity went through. As for Ryan, because of the not so good beginning, I thought his only feelings towards the princess were curiosity and awe because of his obsession with dragons, not because she was as beautiful and as smart as she seemed in that TV show. But later on, I started to like him. 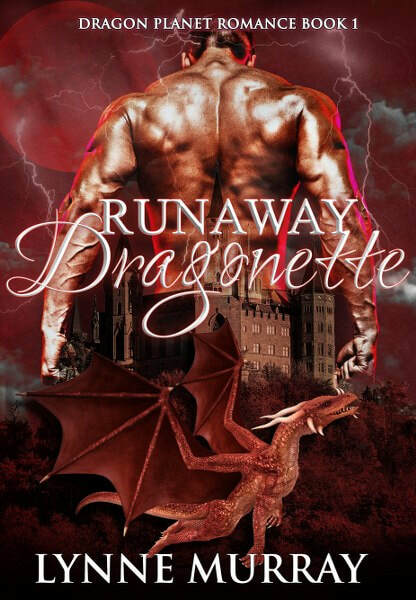 All in all, ”Runaway Dragonette” was an acceptable beginning to a very interesting and original series. If it were not for the first pages telling Ryan’s story, I would have increased my rated one star. For now, I’m sticking with 3.5.
show. But her desires for Jevrath go dangerously beyond pretending. firebreathing dragon women who don’t mind killing for love? 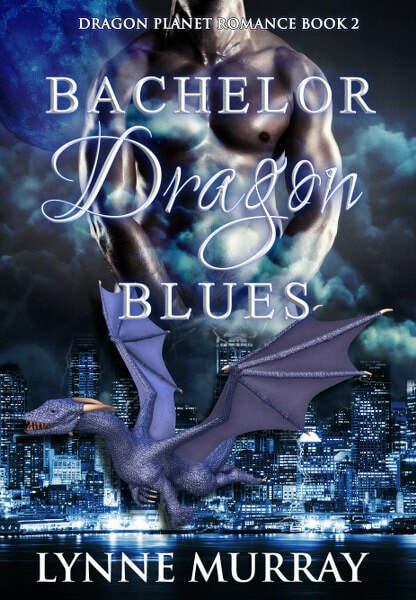 “Bachelor Dragon Blues” brings more to the story than “Runaway Dragonette”. By this second book, I was already familiar with the concepts and knew I should expect extraordinary dragons. The author created a very nice background this time, a much more interesting background. That made me more and more intrigued. Javerath has no plans in spending more time than needed on Earth, but little did he know that his visit will end up being much more than that. He is offered a small escape from his already stressful life and he offers the same in exchange. When Beth confesses her problem with her boss, his protective instincts kick in. Now the question is: Will Beth be able to handle dragon women? And will she be able to secure Jeverath’s heart? Definitely I liked this book better than the previous one. Main reason is that the characters have a little more depth and that the action flows a little bit more in sync with what it should be expected from a short story. It felt more natural and better planed in a way. We cme back to the TV show, where this time a bachelor needs to select its mate, but this time, the badass dragon-ladies show their wings and flames. Loved it quite a lot, 4 clean stars – or flames, or little dragon babies. Ok, you got the idea! Dragon Planet. Romance with a dragon is the last thing on her mind. him when he doesn’t trust himself? Oh, book 3 is even better! Ok, I feel the need to make a short summary of the series until now. We had Bachelorette Verity, who’s heart was gain by a human, then we had Bachelor Javerath, who’s heart was lost to a human earlier than the TV show could start and now…. Who’s the prize? 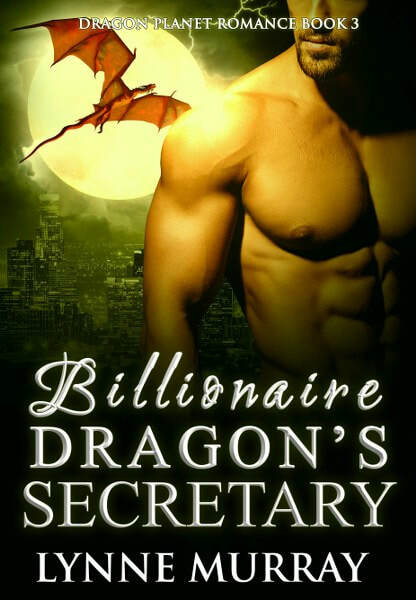 “Billionaire Dragon’s Secretary” is even better than the other there in the series. That is mostly because this time the characters feel more on an even ground than in the other books. Even if Jill lands up on the Dragon Planet against her will, she knows what to expect and she knows exactly what she wants: to get back home to Earth. So while she unleashes her emotions on her dragon boss, Taragon must stand tall and guard himself. This time, the dragon is almost bossed around by the human. An even fresher angle to the dragon shape shifter story, the third book brings us even better characters and a much much better plot. Or maybe it’s just me, liking these type of romances better. But definitely, the background of the characters goes way deeper and their story needs more analysis. I’m still going with 4 stars, even if when comparing to the other two, I liked this one best! As for the overall series, I loved it very much. 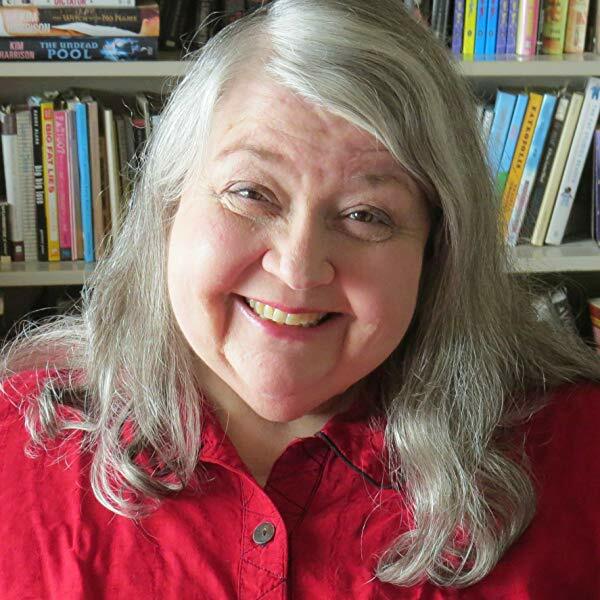 It is a refreshing approach, it has romance and dragons – two of my addictions! I would have wanted more background on the Dragon Planet and to understand more their relationship with earth and the other way around. But other than that, I only have good words. father’s work with the military. Hamilton, Terry Pratchett and T.H. White.